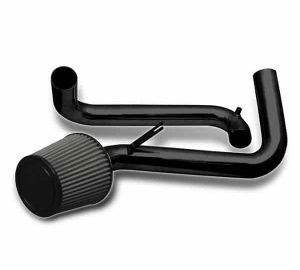 Air Intake Systems are proven to boost performance, while adding a custom style under the hood! 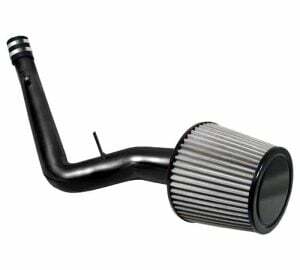 – T-304 aluminum intake pipe. 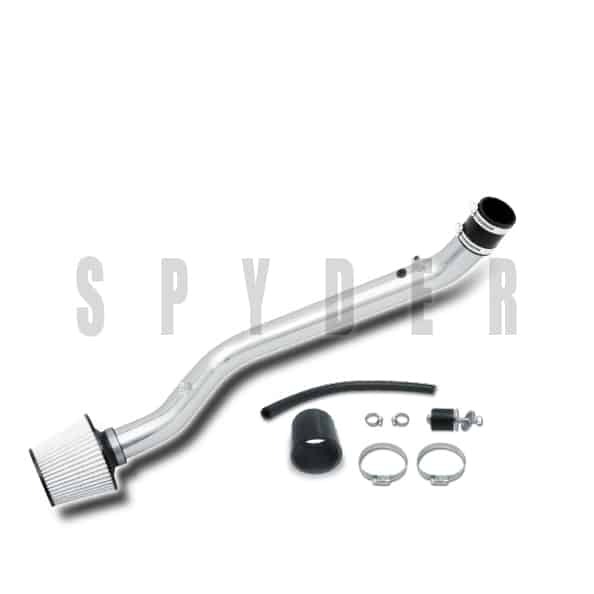 – Come with a 3″ stainless steel filter. 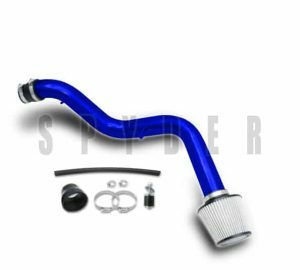 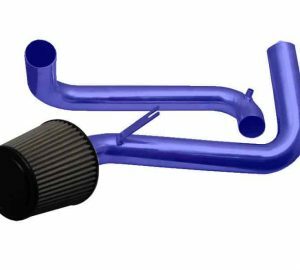 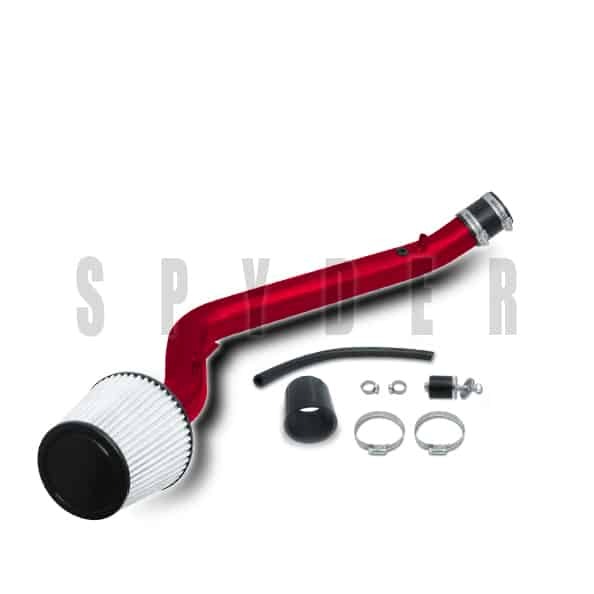 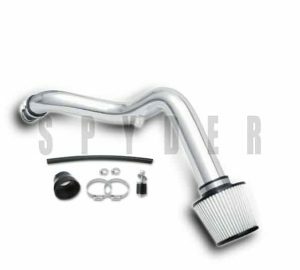 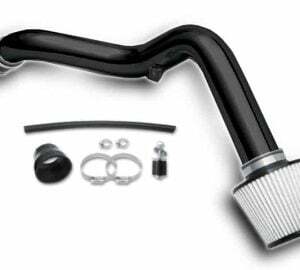 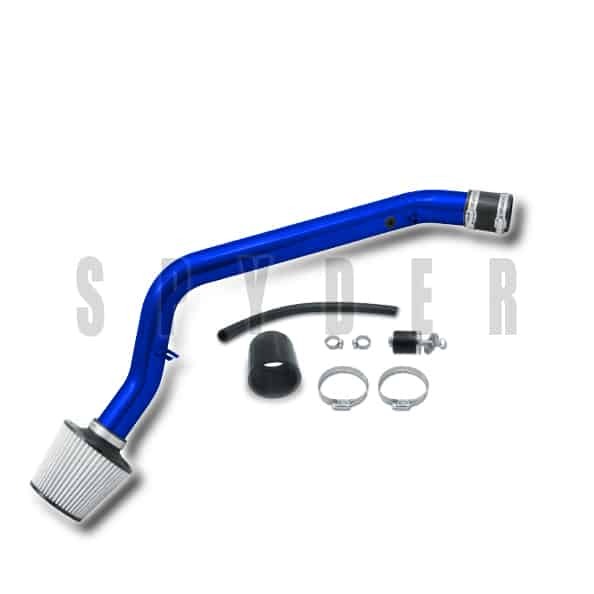 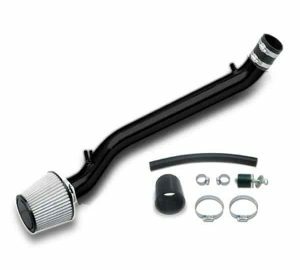 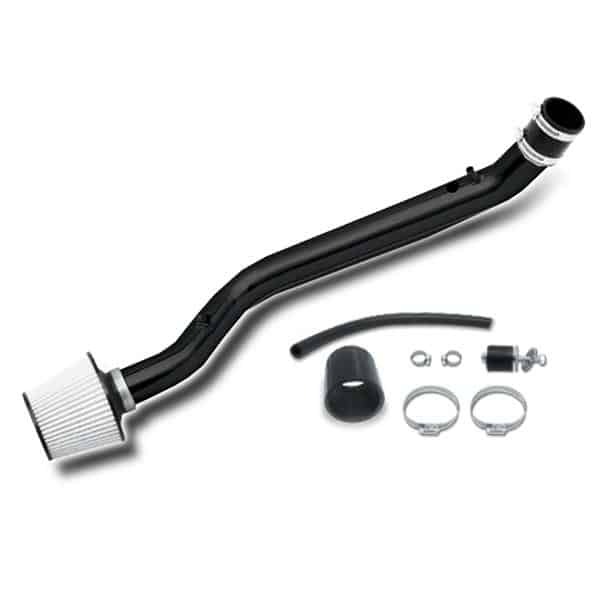 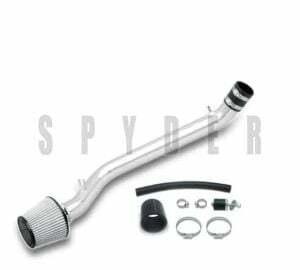 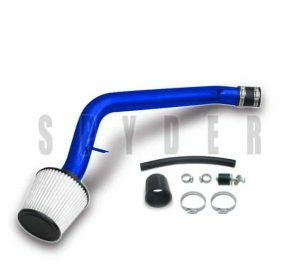 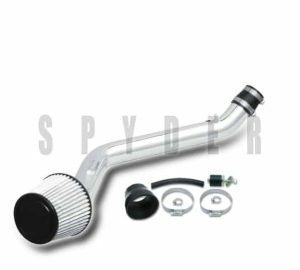 – This Cold Air Intake System allows maximum airflow through the stock manifold system. 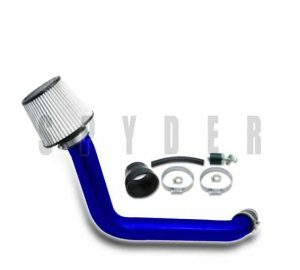 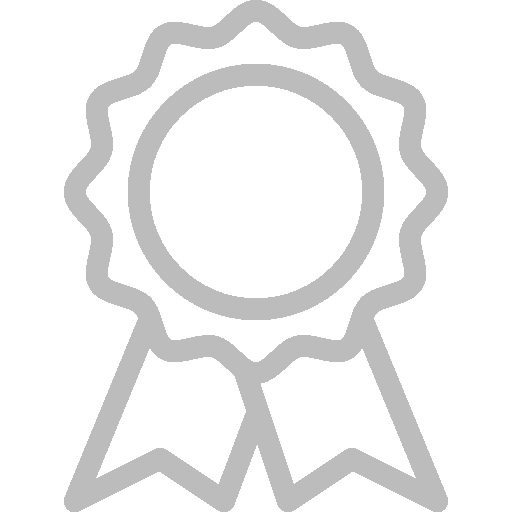 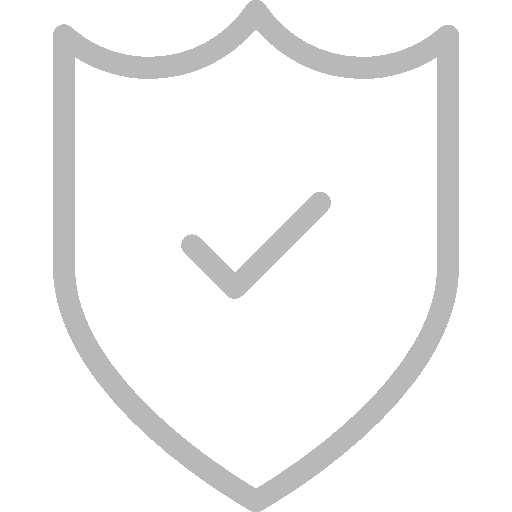 – Maximum airflow through the throttle body is reached, and maximum airflow results in better throttle response and more horsepower. 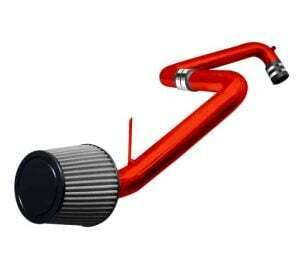 – Produce better intense sound under your hood and better gas mileage.